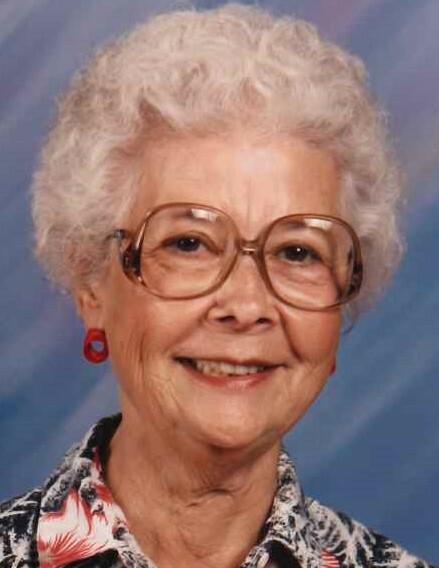 Eunice E. Ritchey, 90, passed away peacefully on Saturday, February 9th, 2019, surrounded by her loving family. She was born on September 13, 1928 in Standardsville, Virginia to the late Clarence Collier and Mary (Morris) Collier. On October 31, 1959, she married her husband Earl W. Ritchey, in Richmond, Indiana, and they were married 35 years before his unexpected death in 1994. Eunice was kind-hearted and dearly loved by all who knew her. She loved her family above all else and would often share her precious memories of her parents and her eleven siblings with her children with reverence and devotion. She was a devoted and caring wife to her husband, Earl, and loved her children and grandchildren with all her heart. Her whole purpose in life was devoted to providing watchful care for her family with love and devotion that was unsurpassed. She always placed the interests of her family above that of her own. She held a special reverence and a love for any and all children whom were naturally drawn to her and her sweet spirit and gentle nature. Eunice is survived by her children, Ron (wife Cherisse) Ritchey and Zandra (husband Scott) Barker of Lafayette, and her two grandchildren Mariah Ritchey and Brianna Ritchey, all of Lafayette, IN and her brother Liebert Collier (wife Lois) of Standardsville, VA., and nieces and nephews. She was proceeded in death by her brothers Jessie (wife Eva ), Fred (wife Catherine), Leary (wife Jean), Henry (wife Christine), Willie (wife Stella ), Nelson (wife Pauline), and John (wife Jean) Collier, and sisters Minnie (husband Johnny) Mallory, Margaret (husband Jess) Lawson, and Pearl (husband Russell) Cliser. Family and friends may call at the Hahn-Groeber Funeral Home in Lafayette, on Wednesday, February 13th, from 4:00 to 7:00 pm. There will be a private graveside service at Earlham Cemetery in Richmond, IN on Thursday, February 14th for close family and friends.